We signed the very awesome and melodic REAL TALK to the Anchor Eighty Four family! Real Talk are a four piece outfit from...well all over the East Coast, really. Seeing these guys really grow over the years is what made us fall in love with them...that, and they are super cool too! real Talk's sound brings us back to the days of Man Overboard (though their name didn't come from that), Transit, and the mid 2000's....BUT, with a very modern production. Making this record one of your new favorites! 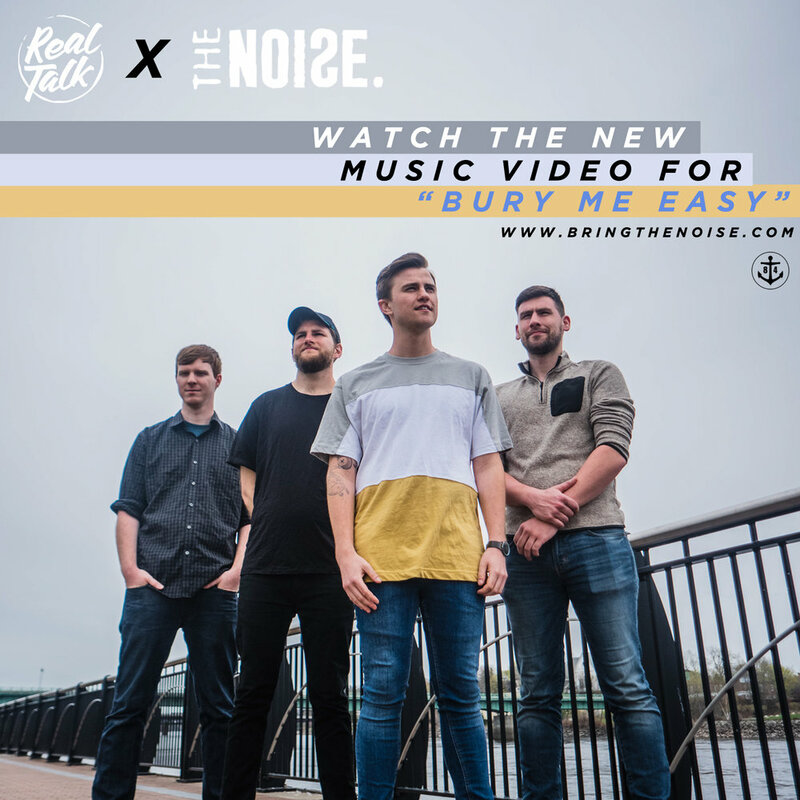 Check out their brand new track "Bury Me Easy" via The Noise, and see them on tour with label-mates Dear Youth starting this Friday. DEAR YOUTH RELEASE 3rd SINGLE for "AWAIT THE SOBERING"